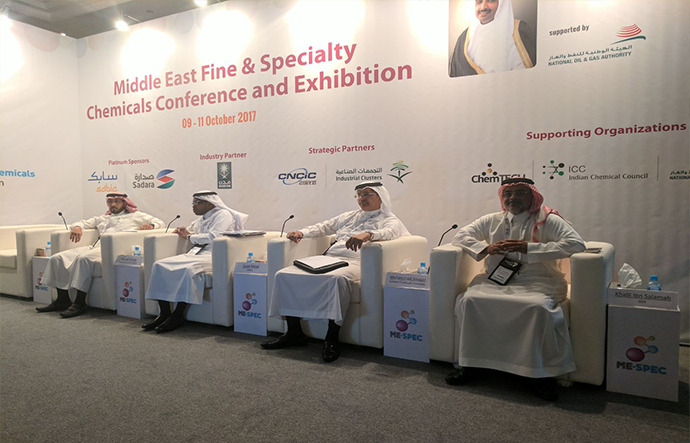 Global Company for Downstream Industries (GDI) and its subsidiaries Rufayah Chemicals Company (RCC), Global Company for Chemical Industries (GCI), Addar Chemicals Company (ACC) and Global Company for Thermal Chemicals (GTC) attended the first Middle East Specialty Chemicals (ME-SPEC) event took place at Bahrain International Exhibition & Convention Center from 9th till 11th of October 2017 and under the patronage of His Excellency Shaikh Mohamed bin Khalifa Al Khalifa, Minister of Oil, Kingdom of Bahrain. 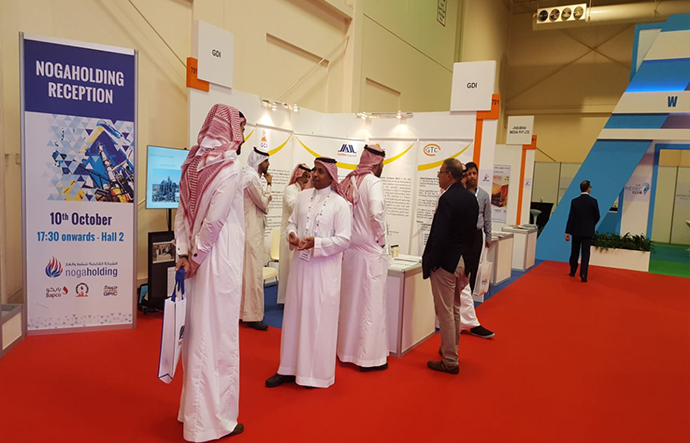 The forum was attended by Petrochemical Suppliers, Manufacturers and Potential Investors who showcased, networked, and shared knowledge and experiences across the whole value chain. 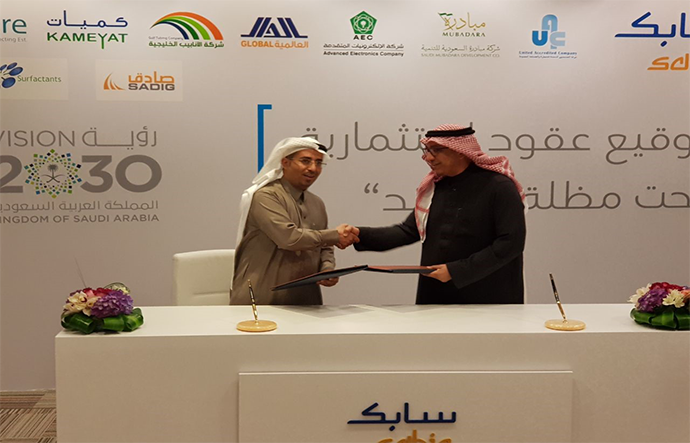 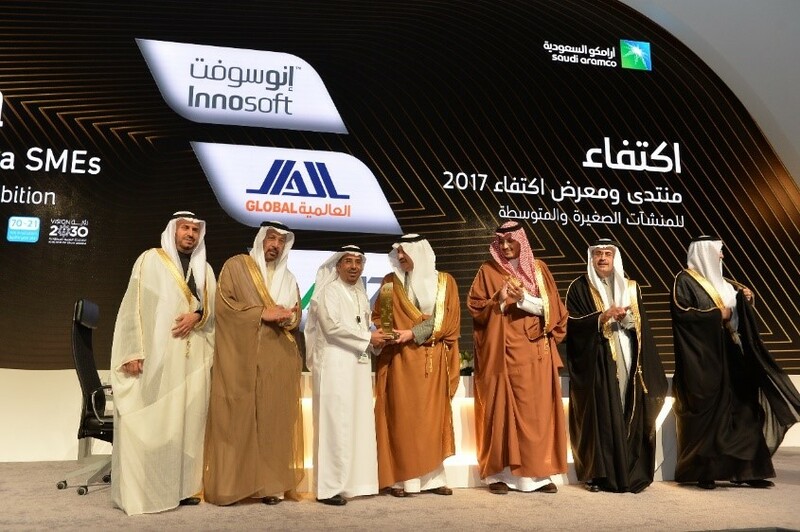 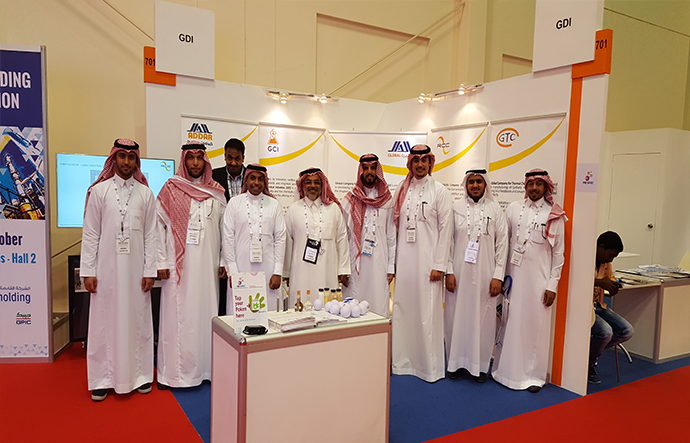 GDI and its affiliates showcased its portfolio and its mission on how to diversify the local chemical and petrochemical portfolio by creating sustainable and profitable businesses contributing to the Kingdom of Saudi Arabia industrialization strategies through Vision 2030.